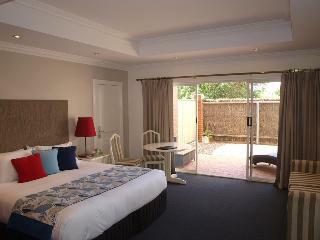 Find huge deals in Regional Victoria Vic, Australia that you may book now & pay later! 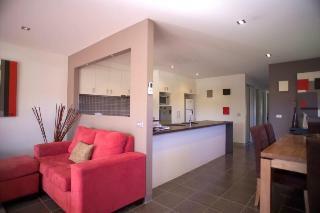 Best prices for in Regional Victoria Vic, Australia. A dream vacation for you and your family, guaranteed by our travel consultants. For members-only deals, we recommend using the new filter for deals in Regional Victoria Vic, Australia. 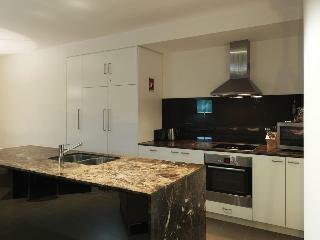 Located 1.5 kms from Central Business District. Opposite Lake Weeroona. 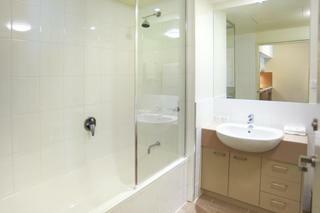 20 Quiet, quality ground floor units. Off street parking. 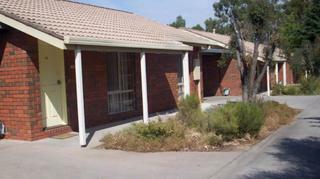 Queen size beds, table & chairs, divans, quiet R/C Htr & A/Con, Austar TV. Broadband Access. 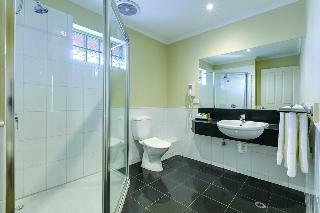 Blockout drapes.Close to CBD and eateries, attractions and supermarket. Quality Inn & Suites Menzies is located in the city centre at historic Bakery Hill, and conveniently located just 5 minutes away from all tourist attractions. 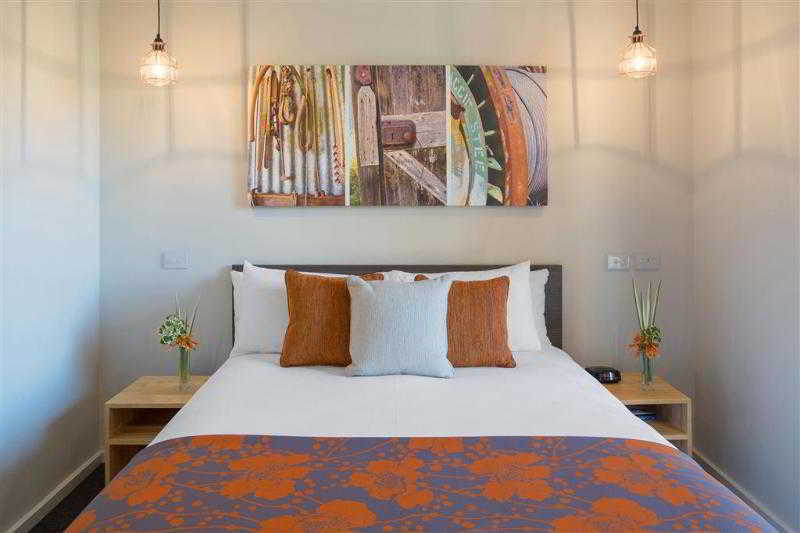 Comprising of 20 rooms, with facilities that include an onsite a la carte restaurant, off street parking, air conditioning and tea/coffee making facilities. 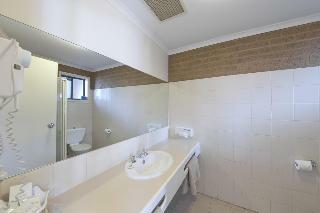 Close to CBD, shops, restaurants and attractions. 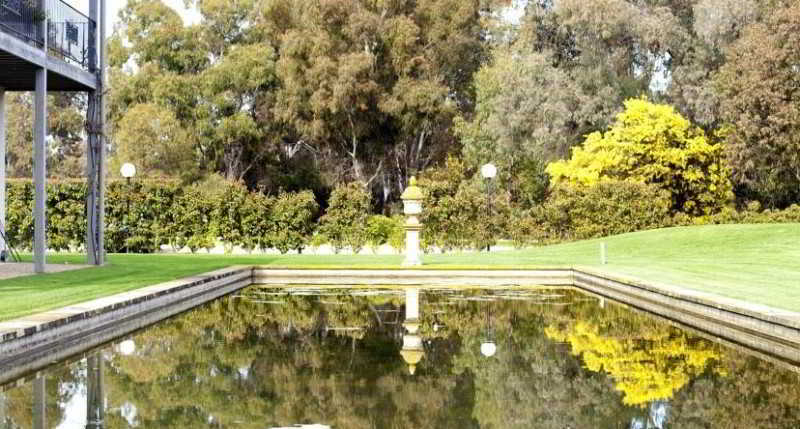 Set in 1.5 acres of Nat'l Gardens. 0.2km to Goulburn River. Only 75 minutes drive north from Melbourne City. 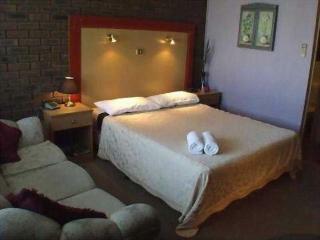 The Comfort Inn Trawool is the resort is set in the picturesque Trawool Valley. 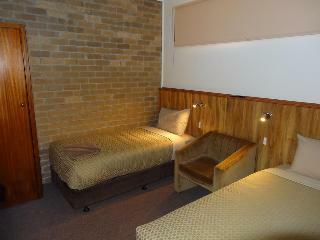 This comfortable hotel can be found in Bright. The total number of bedrooms is 32. Pets are not allowed at High Country Motor Inn. 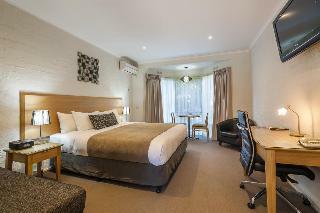 This award winning 4 star motel, winner of a Best Western quality assurance award and located only 4km from the Bendigo city centre, is your choice for accommodation in Bendigo. 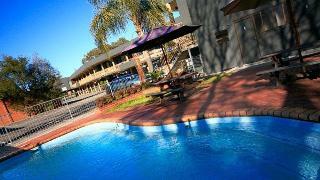 BEST WESTERN Crystal Inn, on McIvor Highway, is the ideal location to explore Bendigos many attractions including wineries, antique shops, heritage buildings, art galleries, parks and gardens. 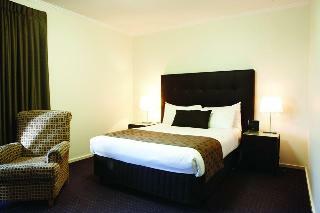 This comfortable hotel is located in Ballarat. 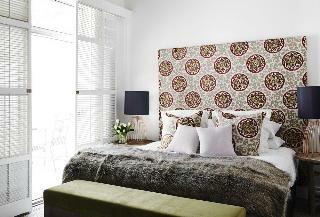 The hotel comprises 28 cosy units. BEST WESTERN Lake Inn is not a pet-friendly establishment. 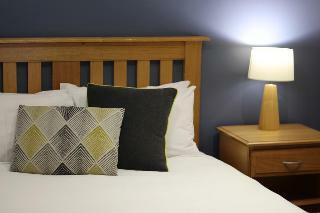 Stay at this fully-refurbished, 4-star Beechworth motel, located close to magnificent National Trust buildings, the cultural precinct and Beechworth Hospital. Welcome to the Best Western Beechworth Motor Inn, centrally located in Beechworth, known as one of Victoria`s best preserved gold mining towns. 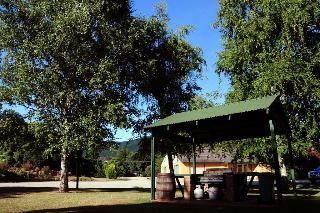 Guests staying at this motel will be conveniently near Beechworth's unique galleries, picturesque Lake Sambell and over twenty wineries. 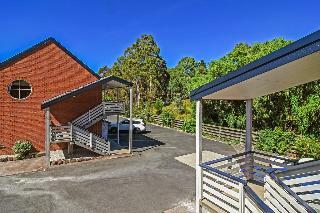 Best Western Drouin Motor Inn is located 1km from the town centre and within easy access of the many attractions of the West Gippsland region. 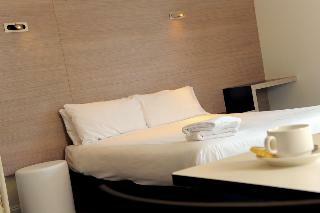 Suitable for corporate or leisure travellers. Best Western Bakery Hill is conveniently located within the Ballarat CBD with easy access to entertainment, dining and shopping options. 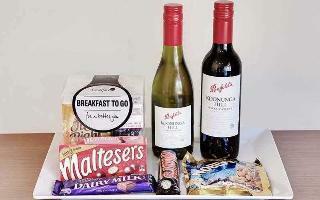 Suitable for the corporate or leisure traveller. 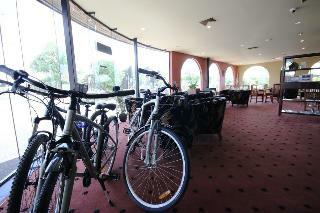 BEST WESTERN Bakery Hill Motel, central to all theatres, entertainment venues and restaurants in Ballarat. 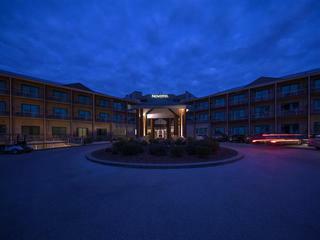 Stay in comfort in our non smoking rooms featuring queen size beds, cable TV and FREE High Speed Internet access. 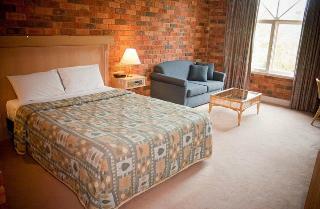 This Ballarat motel also offers room service and a la carte breakfast. 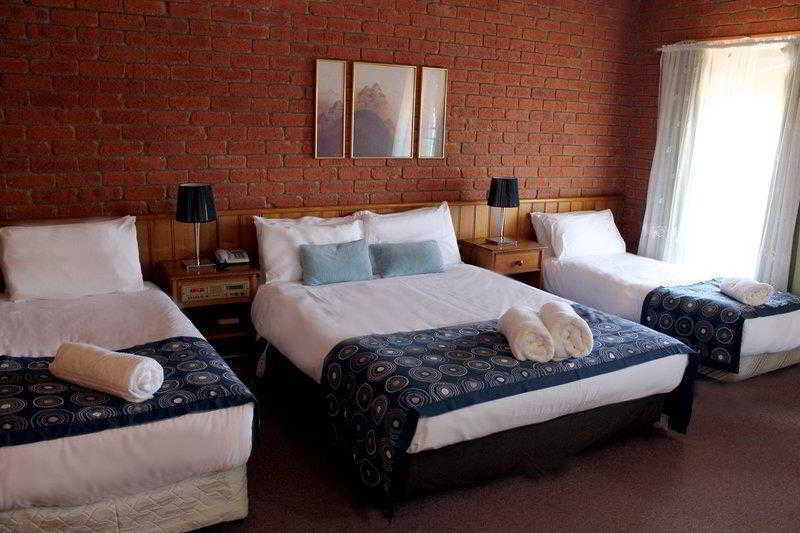 Sovereign Park Motor Inn is conveniently located in the heart of the Eureka Precinct, and just a short stroll to Sovereign Hill (750 metres) and the city mall. Facilities includeÂ indoor heated pool with retractable roof, spa, sauna, gymnasium, indoor half-sized tennis court, as well as leisure and recreation centre. 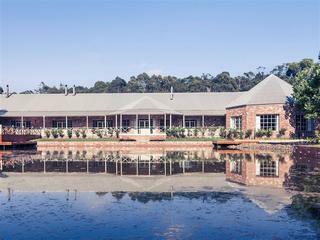 Also found onsite is the Red Lion Bistro and Cafe (2005 AHA National Award for Excellence).